Photos © KLW NFC 2014 ARR. 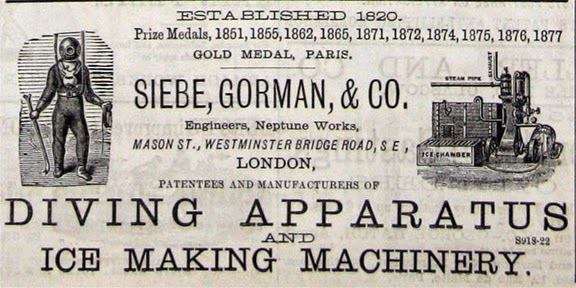 Siebe Gorman advertisement. 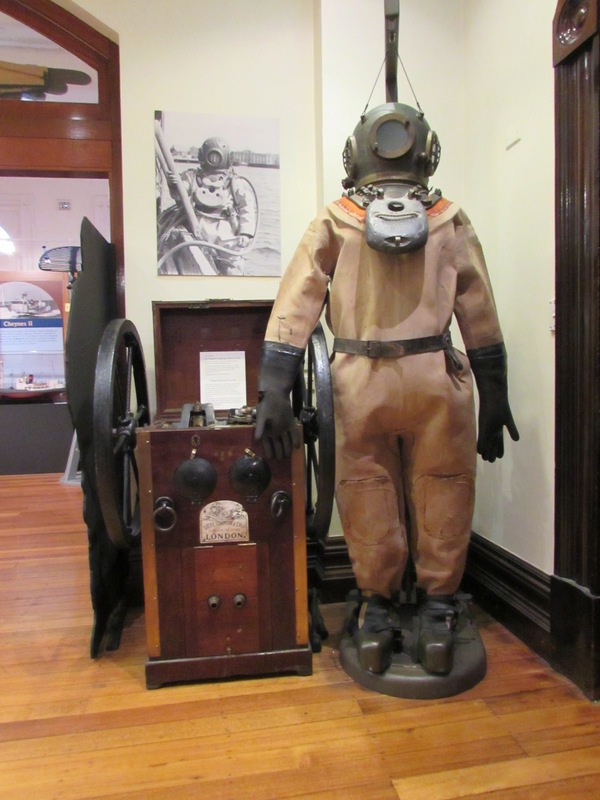 Captain Goldsmith’s diving apparatus arrived at the port of Hobart, Tasmania, on the Earl of Chester from London on 5th January 1855. Per Earl of Chester, from London-Two whale boats. Mrs Seal ; 11 cases merchandise, 19 casks do 48 cases do, 17 bales do, 4 pairs bellows, 2 handles, 17 rough shares, 4 weighing machínes, 12 copper furnaces. 12 vices. 6 pkgs gig shafts, 100 elm stocks, 600 ash felloes, l8 planks, 79 iron pots, 42 camp ovens and covers, 4 anvils, 49 tons coals, 30 tons pig iron, G. & T. Dugard, 30 hhds beer, 50 casks bottled do, 15 hhds brandy, 19 do rum, 1 box samples. 5 cases fruits. &c , 3 pkgs agricultural implements, 1 hhd cider, 50 boxes sperm candles, William Knight ; 100 cases port wine, 100 do sherry, 90 do brandy, 100 casks ale, 1do porter, 181 cases merchandise, 1 trunk do, 9 casks do, 7 bundles do, 20 hhds rum, 10 do brandy, 5 do gin, 100 firkins butter 24 pockets hops, Nathan, Moses & Co. …. 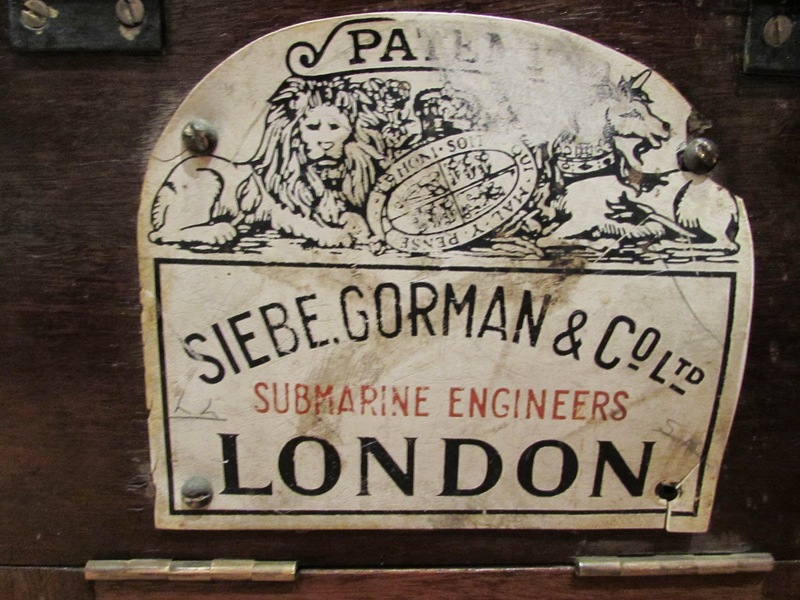 Founded by Augustus Siebe and his son in law Gorman, Siebe Gorman and Co. were a British company that developed diving and breathing equipment designed for commercial diving and marine salvage projects. The Augustus Siebe helmet gained a reputation for safety during its use on the wreck of the Royal George in 1840. 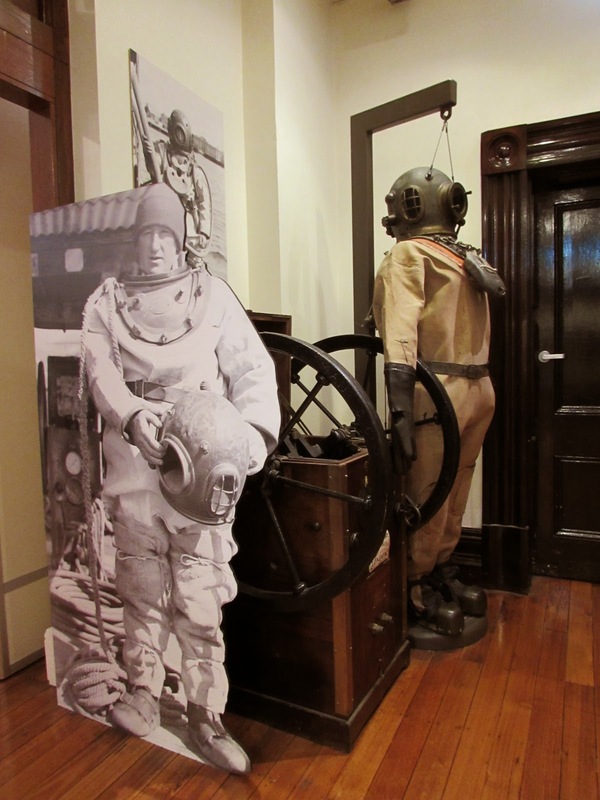 The combination of safety and design features became the standard for helmet construction throughout the world, some of which were incorporated into the design of modern-day space suits. 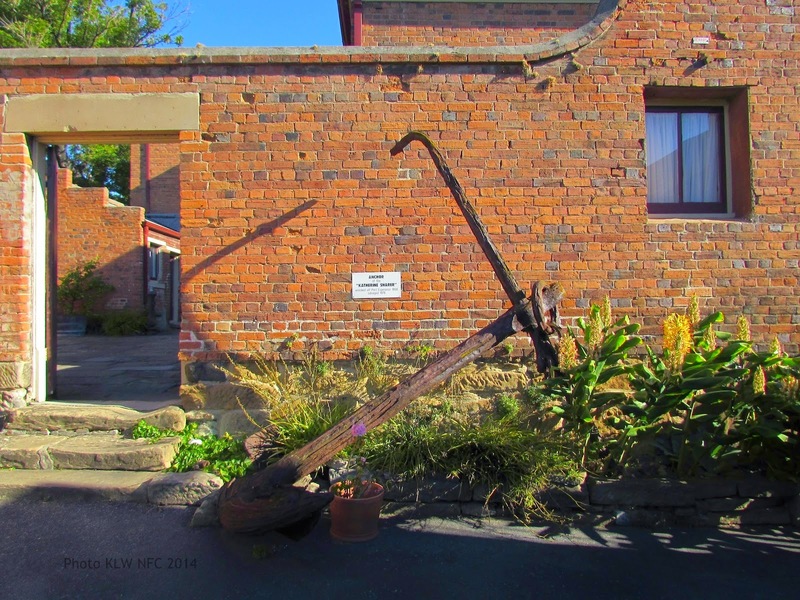 By mid-1855, Captain Edward Goldsmith, his son Edward and wife Elizabeth were preparing their final departure from Hobart in February 1856. 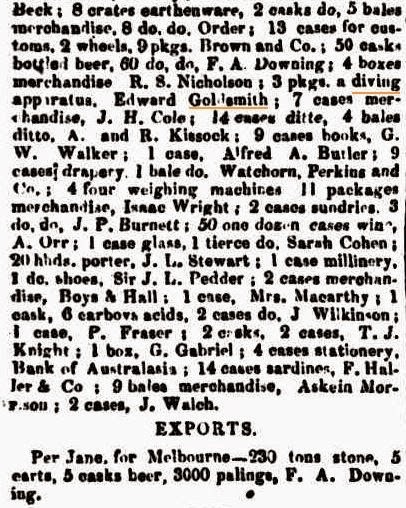 Their household goods were put up for auction at their house at 19 Davey St. Hobart (The Courier 9 August 1855) . 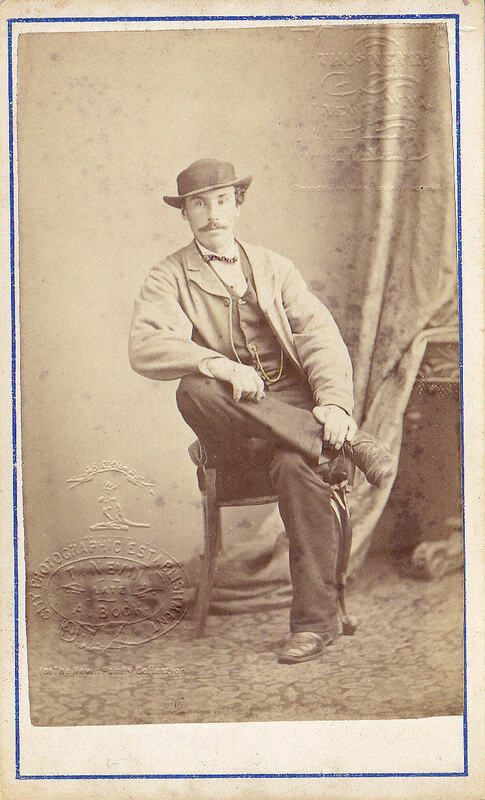 Notable among their neighbours gazetted in 1854 and 1855 were the photographer Douglas T. Kilburn, brother of the photographer to Queen Victoria, William Edward Kilburn (1818-1891), and ship owner, salvage operator and general merchant Frederick. A. Downing. 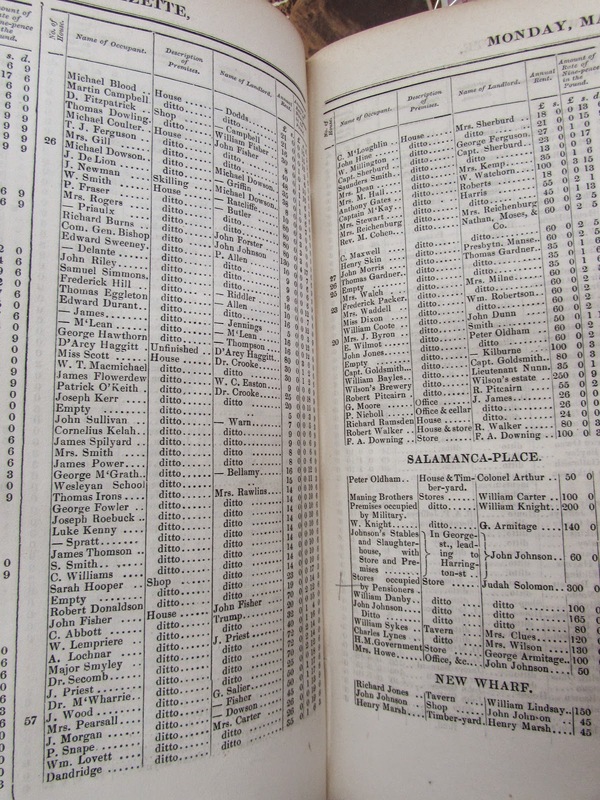 Landlords 1854 from No. 20 to beginning of lower Davey Street. The loss of the Catherine Sharer was reported widely in the press, including later reports of arrests and criminal charges and rumours the vessel was carrying 900 gold watches. DESTRUCTION OF THE CATHERINE SHARER. This vessel was blown up by the explosion of a quantity of gun- powder, a part of her cargo, in D’Entrecasteaux’s Channel early on Thursday morning. In consequence of the unfavourable weather, nothing was known of the occurrence here till yesterday morning The Catherine Sharer, a barque of about 500 tons, Captain Thomas, left London for this port on the 13th February, with passengers and a general cargo. She reached Port Esperance on the 6th instant, and let go her anchors off that port for the night. Between eleven and twelve o’clock the alarm was given that the barque was on fire, which was the fact, and every exertion was of course made to subdue it, but these were, after a time, found to be utterly useless. The boats were then lowered, the passengers and crew embarked and got safely on shore. There were nine tons of gunpowder on board, and just about four in the morning the upper parts of the barque, with the masts and most of the cargo, were hurled In every direction by the force of explosion of the powder which the fire had then reached. One portion of tho mast, weighing two cwt, was thrown into the bush, and fell half a mile from the water’s edge, so terrific was the cxplosion. What of the Catherine Sharer is now left rides “a wreck upon the waters ” The mail was saved. It was torn open by the force of the explosion, and was picked up two miles from where the vessel dropped anchor. The passengers were brought up here yesterday morning by the schooner Annie, in a destitute and most deplorable state. They were instantly housed at the Immigration Depot, where they now are. They are deprived by the explosion of such goods as they had on board, and from the necessity of hastily leaving the burning vessel they had no time to gather even the necessary articles of apparel. There is one of the seamen in custody on suspicion of having set fire to the vessel. The captain and remainder of the orew are endeavouring to save such goods as the fire spared. A special messenger was sent to Francis Burgess, Esq , the chief police magistrate, who reached here yesterday morning. Mr. Burgess immediately took the necessary steps to inform the authorities to secure such of the lading as was capable of being recovered. The chief constable at once despatched a portion of the water police, who still remain there. The Mimosa steamer was despatched by Kerr, Bogle, and Co , this morning early, to render assistance. Mr Symons sent Sergeant Pittman and four constables by her. The Governor has also despatched H M. sloop-of-war Fantome to the scene. A great number of the packages and cases distributed by the explosion are marked ” R. L ” and are supposed to have been consignments to Mr R. Lewis, of this town, to whom many letters were found addressed. The passengers, cabin, were Mr Louis Abraham, Mrs. Bradley and child. In the steerage were Mr. and Mrs Sparrow, Mr and Mrs Phillips and two children, Mr. and Mrs Finnin and two children, Mr. and Mrs Somerville and two children, Mr and Mrs Shaw and six children, Mr. and Mrs Powell, Mr Hinds, and Miss M. A Rothwell. The ship’s papers are not yet in the hands of the agents , but further information will be obtained on the return of the Mimosa, which steamer is expected to-night.- H T Connel, June 11th. 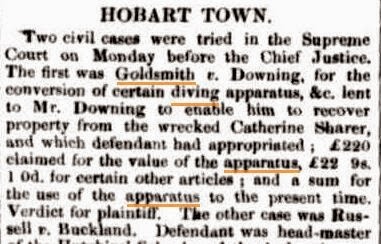 With reference to the catastrophe which happened to the Catherine Sharer, on the coast of Van Diemen’s Land, the Tasmanian Daily News remarks: -There are two points to which we feel bound to call the especial and earnest attention of our readers. “We have been given to understand, in the first place, that the Catherine Sharer contained nine tons of gunpowder and forty tons of lucifer matches , we have been further informed that these were secretly conveyed on board after she had cleared at the Customs, in fact, that her anchoring at Puilset where the shipment was made, was a mere ruse. We cannot indeed vouch for the correctness of this statement, as we are not certain that our authority is one on which we can entirely rely, if, however, we are rightly advised, we must say that the most serious blame attaches to those who, from whatever motive, could have permitted even for a moment, the juxtaposition of such dangerous materials. 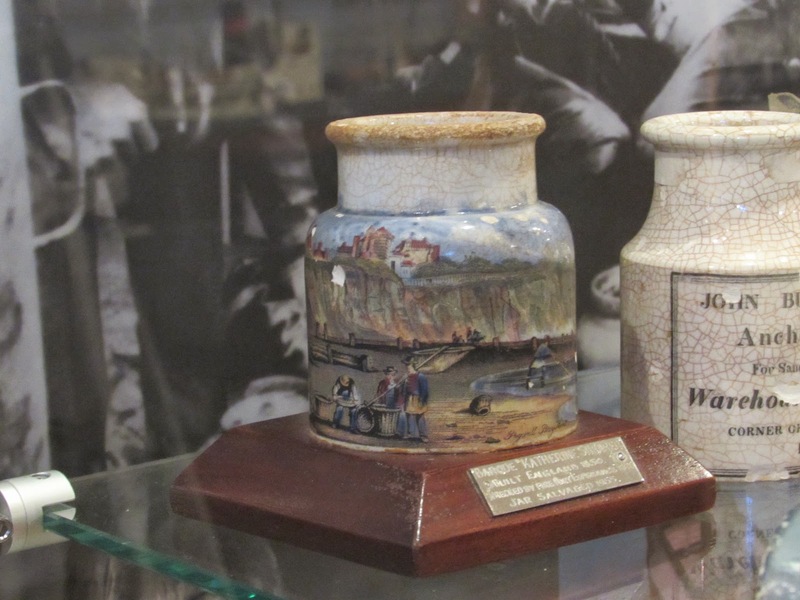 It is difficult indeed to conceive how any could be so reckless and regardless, of their own danger as to allow such in- flammable goods to be placed side by side, and apparently without any adequate provision against accident, in the same vessel. 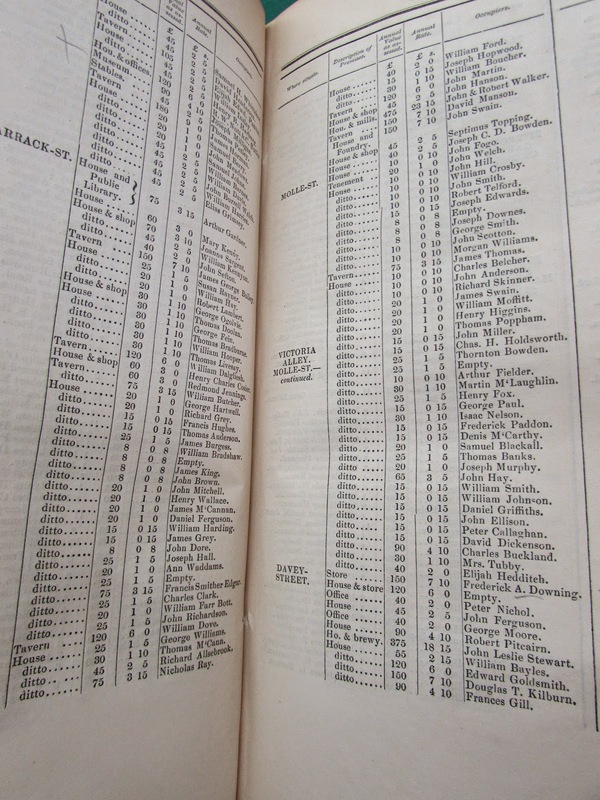 The lives of the crew and passengers, almost all of them probably ignorant till too late of the nature of the cargo, have thus been jeopardised in the most culpable manner, and on every account we trust that the Government will order that a strict investigation into the whole matter be at once held, and that, if it be proved that heedless carelessness has been committed, a representation to that effect be made to the home authorities. Mr. Guesdon sold on Monday 400 sheep, ex City of Hobart, at 26s. 6d. per head. ‘Ihe wreck of the Catherine Sharer was sold yesterday, by Messrs. W. Ivey and Co. to F. A. Downing. Esq., for the sum of £300. Two elegant cottagess at Battery Point were submitted to public competition by Messrs. Worley anod Frodsham, and bought in at £1850. – Courier. From: AN ATLAS HISTORY OF AUSTRALIAN SHIPWRECKS. J.K. Loney. 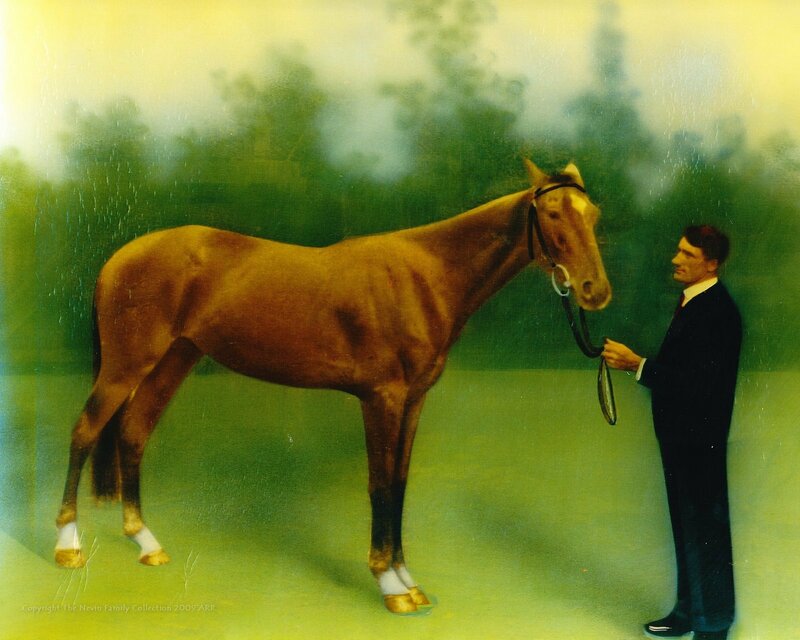 A.H. & A.W.Reed Pty Ltd, 1891. Hardcover, just jacket, 120 pages, index, bibliography. Mono prints and basic charts. Mr. F. A. 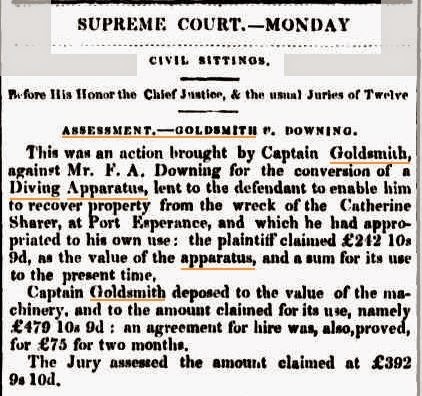 Downing borrowed Captain Goldsmith’s new diving apparatus and related items for conversion to salvage the wreck of the Catherine Sharer, but did not return them. Captain Goldsmith took his complaint to the Supreme Court for the value of the machinery etc. 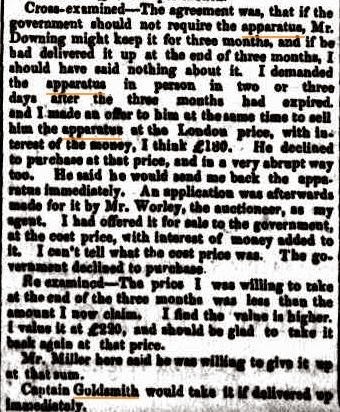 Re examined-The price I was willing to take at the end of the three months was less than the amount I now claim. I find the value is higher. I value it at £220, and should be glad to take it back again at that price. Mr Miller here said be was willing to give it up at that sum. Captain Goldsmith would take it if delivered up immediately. It was then arranged that the apparatus should be returned within a week, Mr. Downing undertaking to send a boat for it at once, and the case proceeded with respect to the rent. Witness (in reply to the Attorney-General) said he could not say what was a fair sum per month for the hire of the apparatus. The apparatus had been advertised for sale by Mr Worley, in expectation of its being returned, but he was disappointed. Mr. Miller addressed the jury on the question of damage. His Honor in charging the jury, told them they would have to give a verdict in the first place for £22 9s. 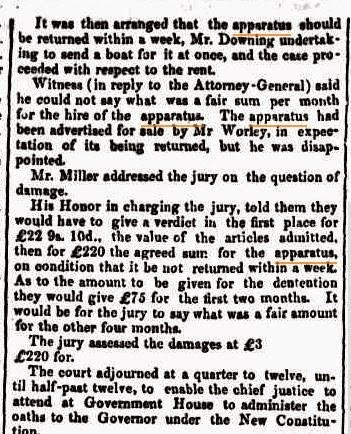 10d., the value of the articles admitted, then for £220 the agreed sum for the apparatus, on condition that it be not returned within a week. As to the amount to be given for the detention, they would give £75 for the first two months. It would be for the jury to say what was a fair amount for the other four months. HOBART TOWN. Two civil cases were tried in the Supreme Court on Monday before the Chief Justice. 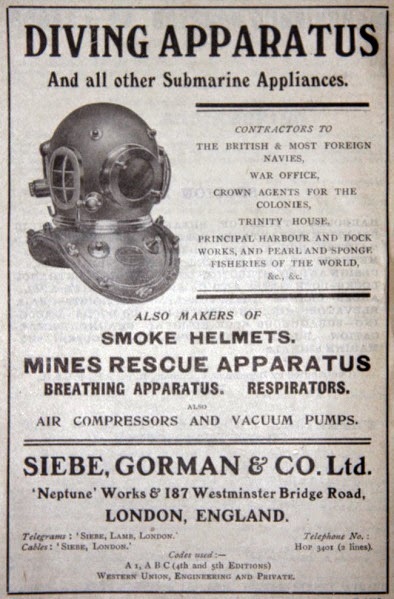 The first was Goldsmith v. Downing, for the conversion of certain diving apparatus, &c. lent to Mr. 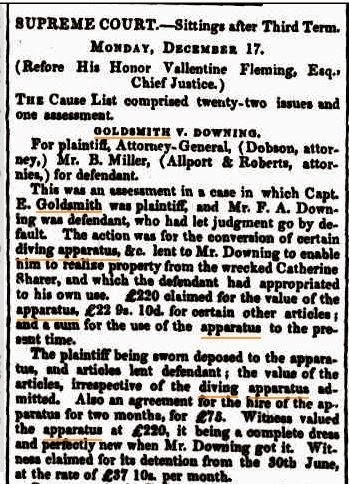 Downing to enable him to recover property from the wrecked Catherine Sharer, and which the defendant had appropriated; £220 claimed for the value of the apparatus, £22 ifs. I Od. for certain other articles; and a sum for the use of the apparatus to the present time. Verdict for plaintiff. 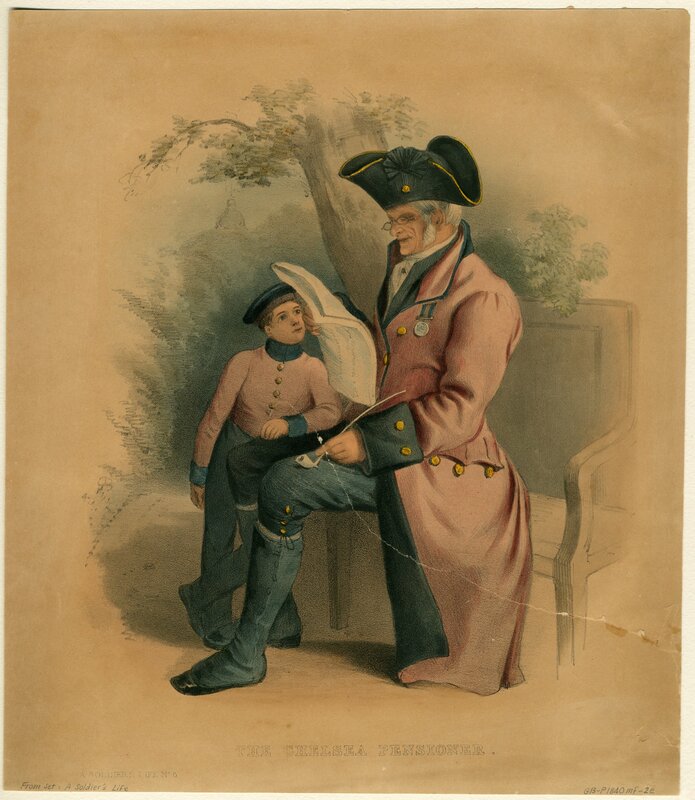 Captain Goldsmith deposed to the value of the machinery, and to the amount claimed for its use, namely £479 10s 9d : an agreement for hire was, also, proved, for £75 for two months. The Jury assessed the amount claimed at £392 9s 10d. Images on this weblog represent deceased people, including Aboriginal and Torres Strait Islander people. Viewing such images may cause sadness and distress. Thomas J. Nevin with stereoscopic viewer and white gloves. 1860s. KLW NFC Private Collection. 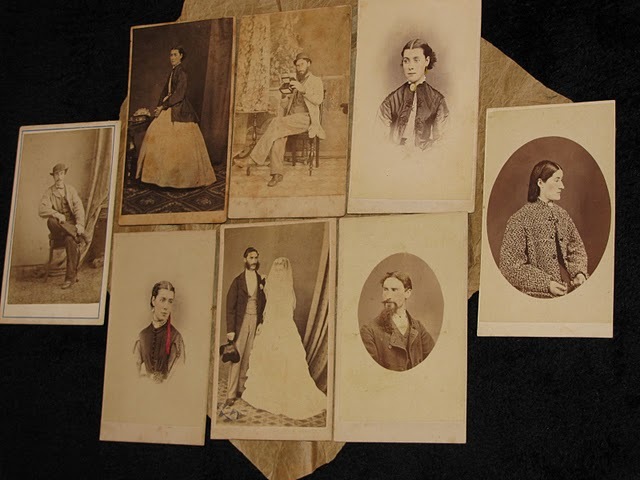 Professional photographer Thomas James Nevin snr (1842-1923) produced large numbers of stereographs and cartes-de-visite within his commercial practice, and prisoner identification photographs on government contract. 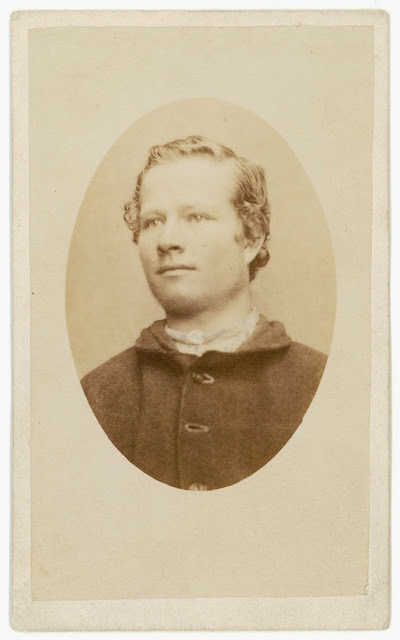 His career spanned nearly three decades, from the early 1860s to the late 1880s. He was one of the first photographers to work with the police in Australia, along with Charles Nettleton (Victoria) and Frazer Crawford (South Australia). 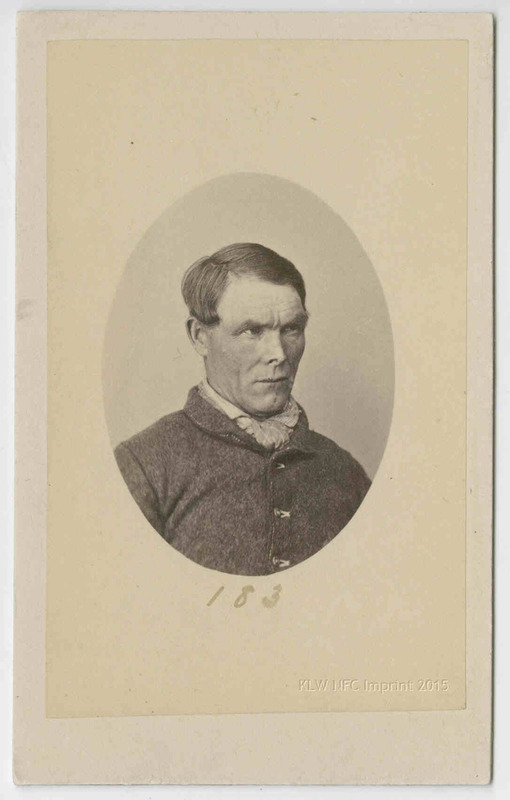 His Tasmanian prisoner mugshots are among the earliest to survive in public collections, viz. 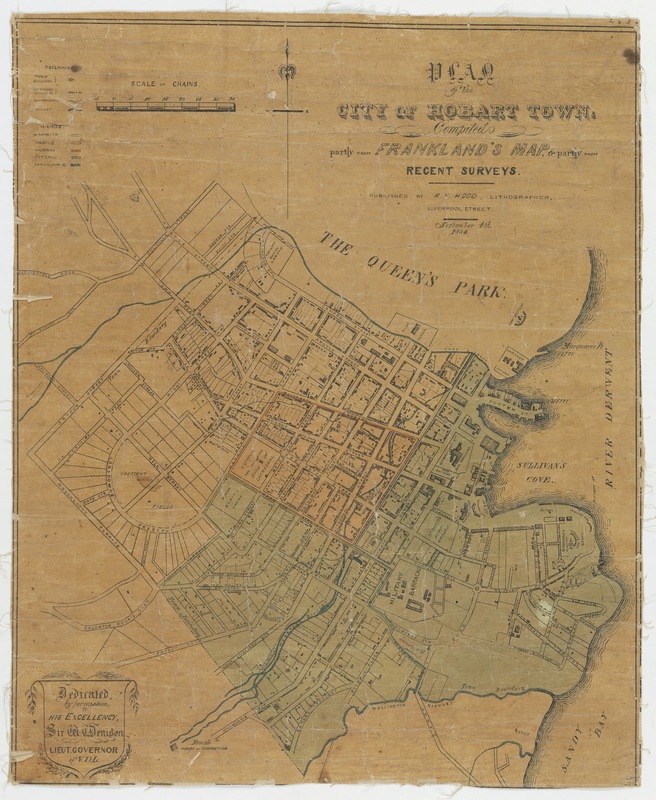 the Queen Victoria Museum and Art Gallery, Launceston; the Tasmanian Museum and Art Gallery, Hobart; the Tasmanian Heritage and Archives Office, Hobart; the Port Arthur Historic Site, Tasman Peninsula; the National Library of Australia, Canberra; and the Mitchell Library, State Library of NSW, Sydney. 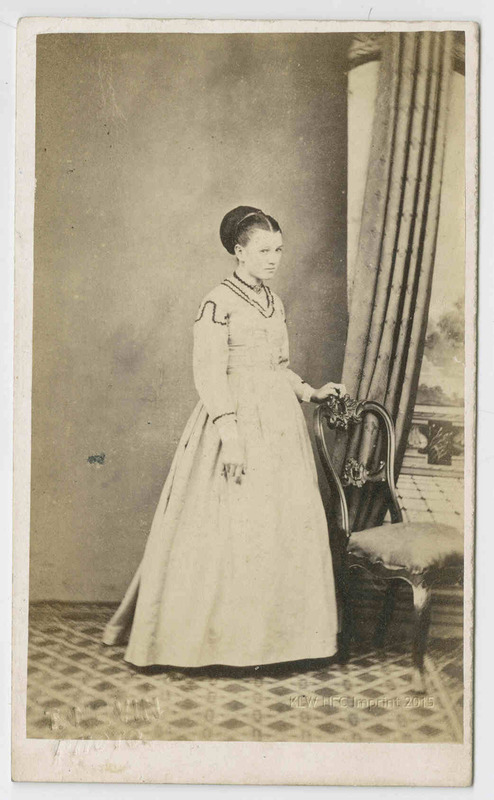 Thomas J. Nevin's stereographs and portraits are held in public and private collections in Australia, New Zealand, the USA, the United Kingdom, the Netherlands, Denmark, and Switzerland. “I hope that you have not got it in your mind that I am implicated with the ghost“. 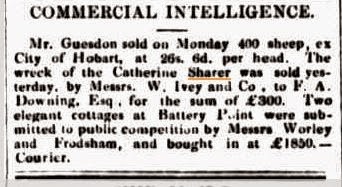 The Mercury, 19 July 1888. 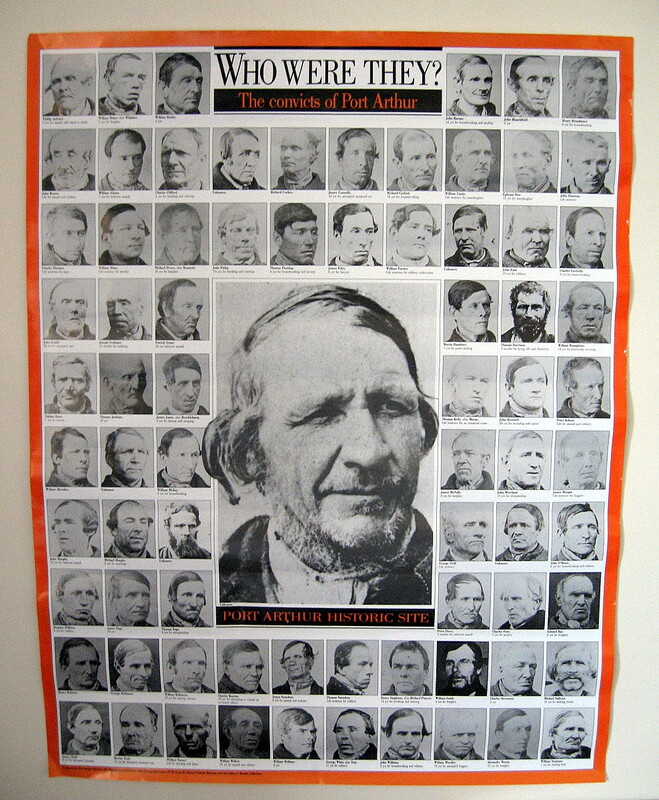 We have not voluntarily contributed to any publication which supports the misattribution of Nevin's prisoner/convict photographs (300+ extant) to the non-photographer A.H. Boyd, nor do we condone any attempts by public institutions or private individuals to co-opt the work on these Nevin weblogs and associated sites to apply the misattribution. Old Chinese saying: "When you drink the water, remember who dug the well". This site imports posts developed on the main weblog at Blogger. 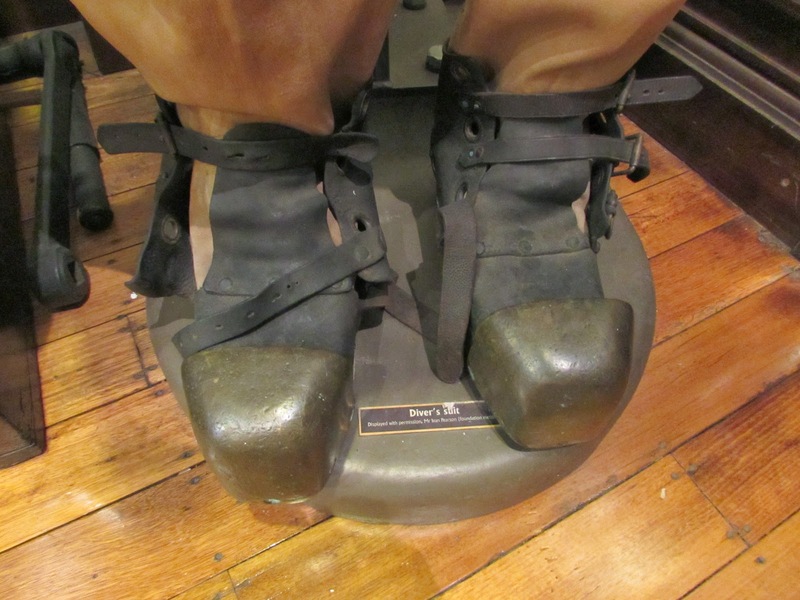 LINKS in articles viewed here, therefore, will refer you back to other articles on the main weblog, in most cases. Click on camera icon to go to the Blogger weblog. Copyright © Thomas J. Nevin Tasmanian Photographer & KLW NFC Imprint 2003-2019 ARR. All research is original and in press. Theft of our online intellectual property is actionable under the Moral Rights Act 2000, the Digital Agenda Act 2000, and the Digital Millenium Act (USA). Thomas J. Nevin | Tasmanian photographer (1842-1923) by KLW NFC Imprint is licensed under a Creative Commons Attribution-Noncommercial-No Derivative Works 3.0 Australia License. Our stats show heavy and repeated downloads pertaining to Nevin's prison photography. Please consult your institution's guidelines on student plagiarism and Amendments to the Copyright Act 2000. Take care to consult the URL of the post/article you wish to cite, especially if you are using RSS, caches and readers, as every entry is subject to UPDATING at any time. Do not make hard copies. Librarians please note: do not archive as preserved pages. ALL RIGHTS RESERVED. NZ mugshot of Amy Bock, daughter of Nevin's partner Alfred Bock.